The 2016 RITA awards were announced last week, and now it’s time to get a little nostalgic for this month’s TBR Challenge. In years past, I’ve gone all the way back to the first awards handed out in 1982 to read my pick. 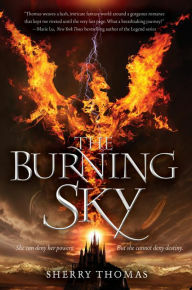 However, this time around, I went with something much more recent – The Burning Sky by Sherry Thomas, nominee for a 2014 RITA in the paranormal romance category. Though it didn’t win that year, this book is a wonderful read. Most readers probably recognize Thomas as an author of superb historicals. 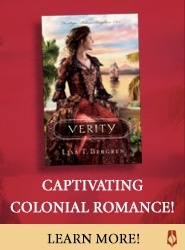 This novel, set in an alternate world that intersects somewhat with 1880s England, marks her first foray into YA. I enjoyed the characters and the world created for them, and this book would definitely go on my DIK shelf. TBR Challenge – It's RITA Time! Note: This year’s RITA awards will be held next week at the RWA National Conference, so the July multi-blog challenge is focusing on reading RITA nominees and winners.